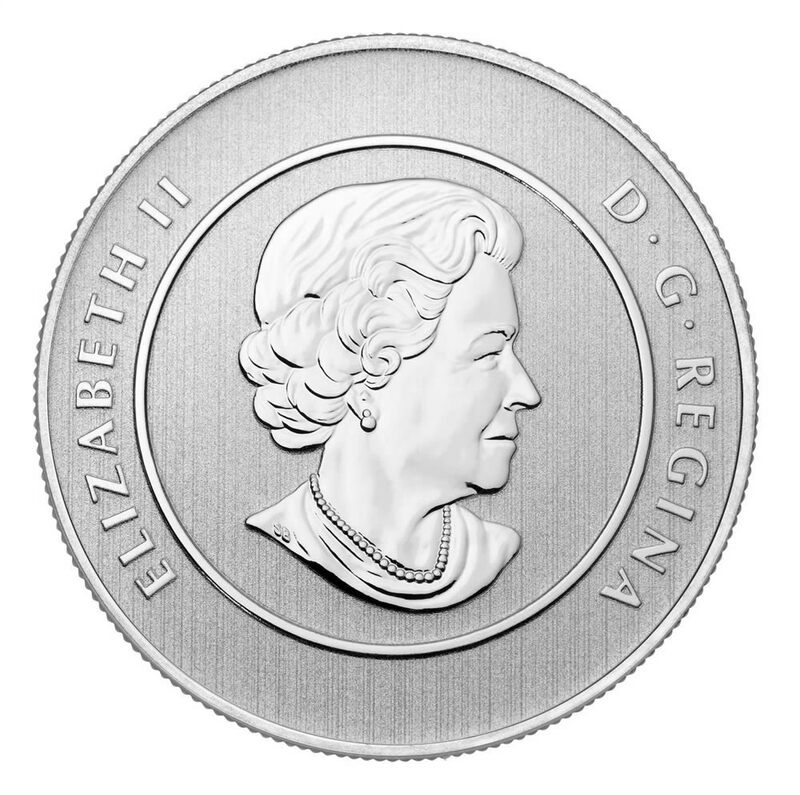 This specimen-finish, fine silver coin is part of the popular "$20 for $20" series from the Royal Canadian Mint, which includes the most affordable pure silver coins the Mint offers! Seen here is the bobcat, a nocturnal hunter that can be found from southern Canada all the way to northern Mexico. In Canada, the population of bobcats is quite limited, due first to the level of snow depth, as its paws cannot support its weight on the snow efficiently, and secondly, due to the presence of the Canadian lynx, who has the advantage of large, padded feet. The bobcat was an impressive entity to early European settlers, and has long been a part of some First Nations mythologies-it is said that the bobcat is twinned with the coyote in a theme of duality, as opposed yet similar entities that represent the fog and the wind, respectively. In this striking depiction of the creature, we are viewing it in mid-pounce, lunging at some unseen prey-or is it us? 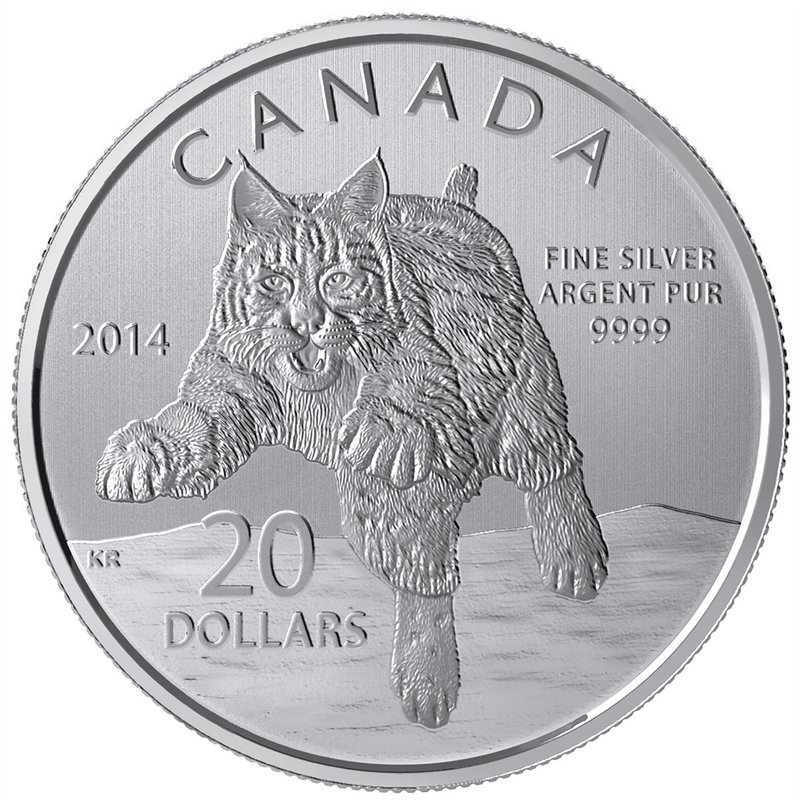 The individually engraved whiskers and ripples of fur are a testament to the world-class craftsmanship of the Royal Canadian Mint. 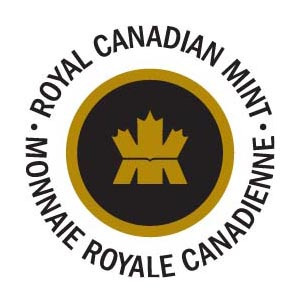 This is an affordable way to start (or add to) a collection of fine silver coins!